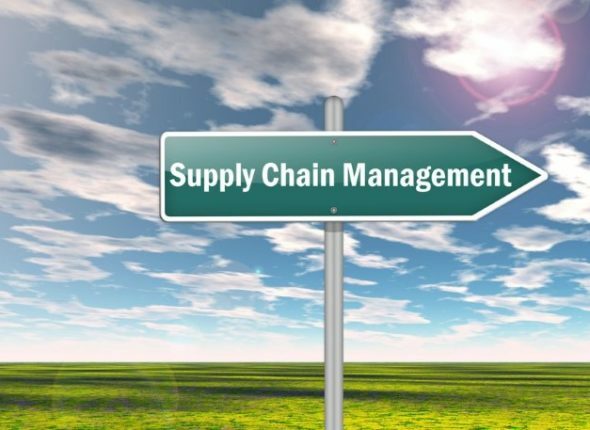 What are the most current trends in supply chain planning? How will we conduct supply chain planning in the future? What will be the role of new technologies like Artificial Intelligence? Find the answers in the video interview with CAMELOT Partner Christian Kroschl.